8 - 16 weeks for delivery. A big table for big talks! ROUND table is similar to an alien space craft. 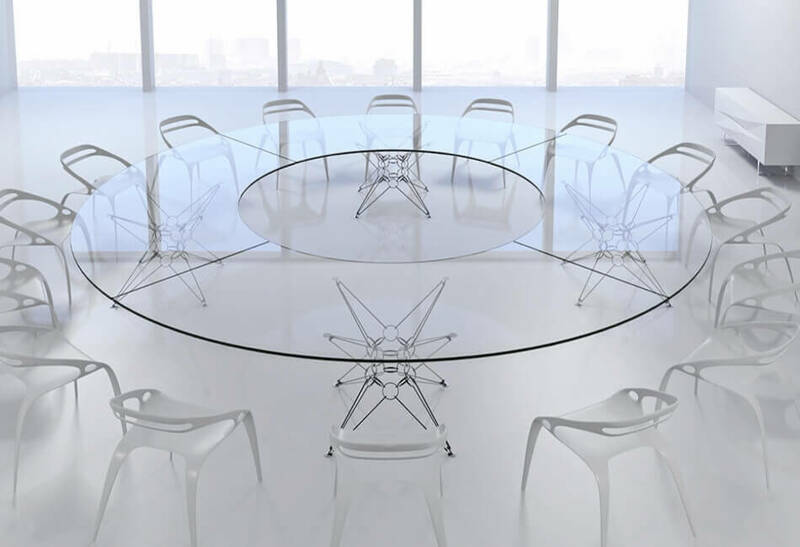 The round form of the table facilitates democratic communication. 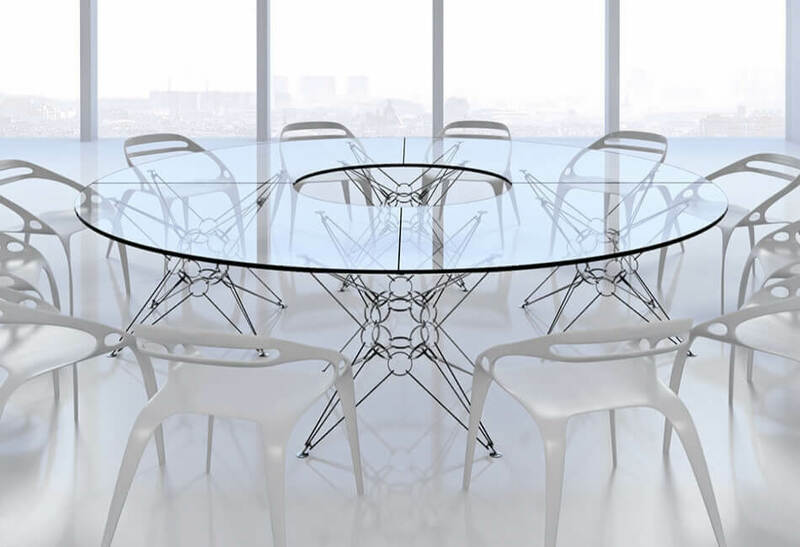 We will calculate the form of the table in accordance with your needs.